Do you want to create a physical or virtual marketing suite? 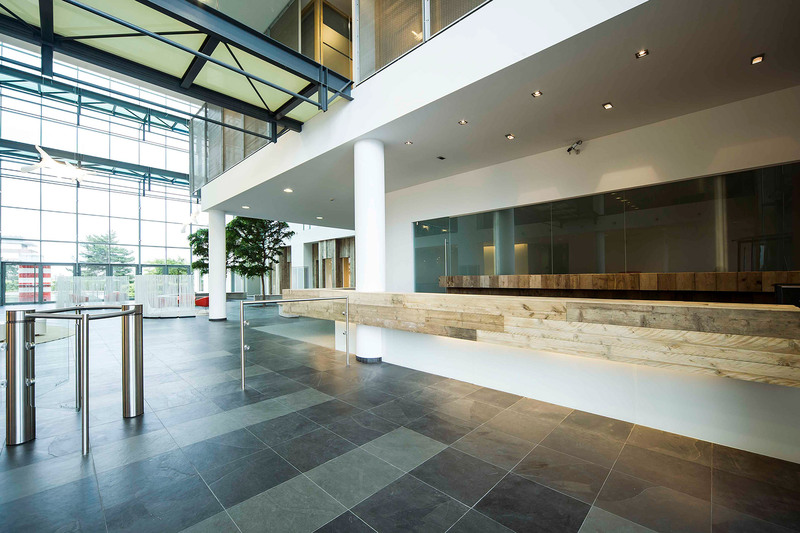 We help your property stand out, revealing its true potential, boosting sales and optimising the space. 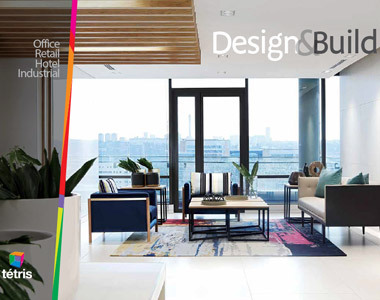 To allow future users to clearly envisage themselves in empty or non-decorated office spaces, we can help you to design and create a marketing suite. According to your budget or communication strategy, this marketing space can be physical or virtual. 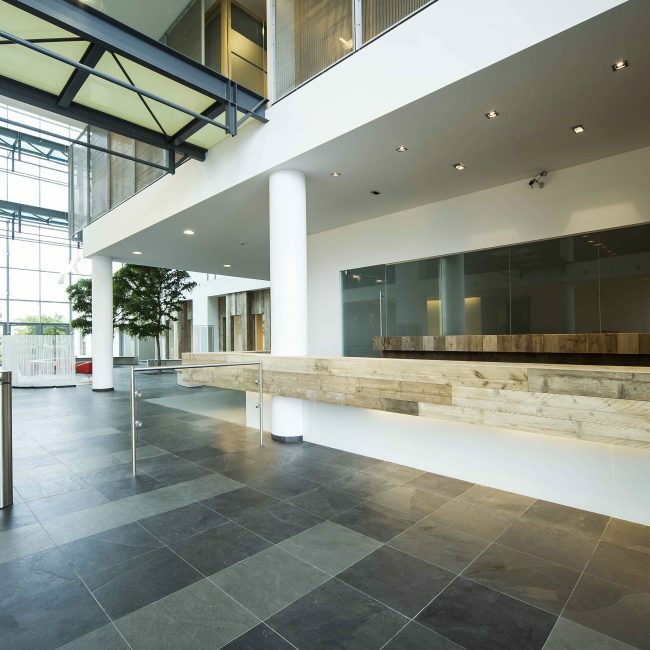 In a physical space, we can present a standard office space fit-out, open-plan and/or partitioned, furnished and completely decorated. In virtual reality mode - which can supplement the physical space - potential users can visit 3D models of decorated and fitted-out spaces on a tablet or with virtual reality glasses. The rendering is stunning! This second, more flexible solution makes it possible to simulate numerous fit-out options within the same space, and thus to compare end results according to the level of partitioning, density of furniture or different design suggestions. It also allows your future user to share the virtual tours remotely with other collaborators, thereby facilitating communication and internal discussion. 3D modelling represents a major advantage in the enhancement of your property and makes for a vital marketing tool.